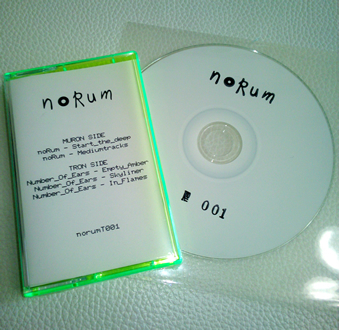 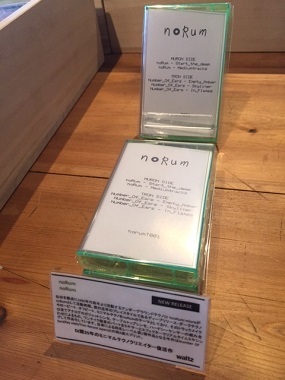 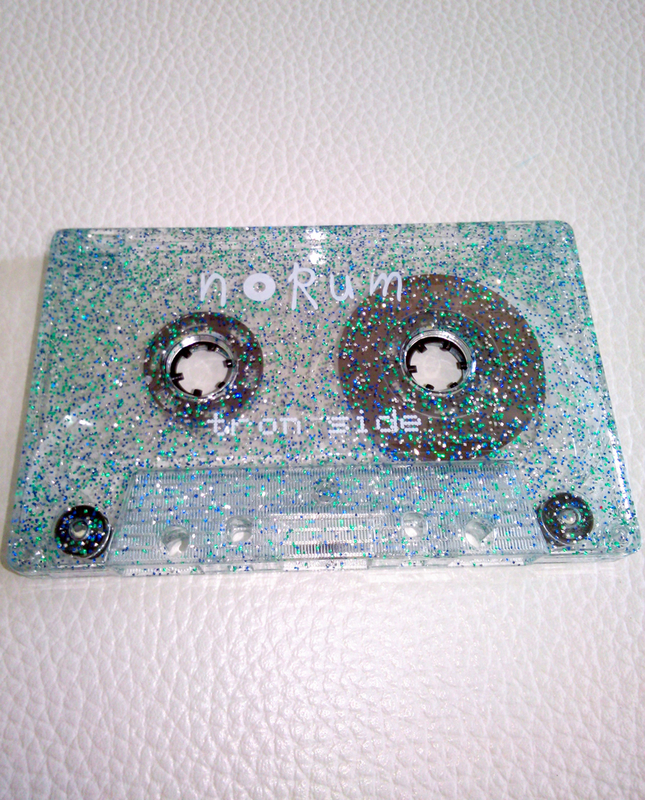 [noRum] deep dark minimal techno label from japan. 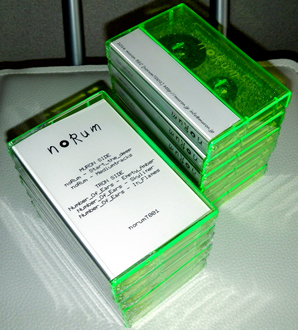 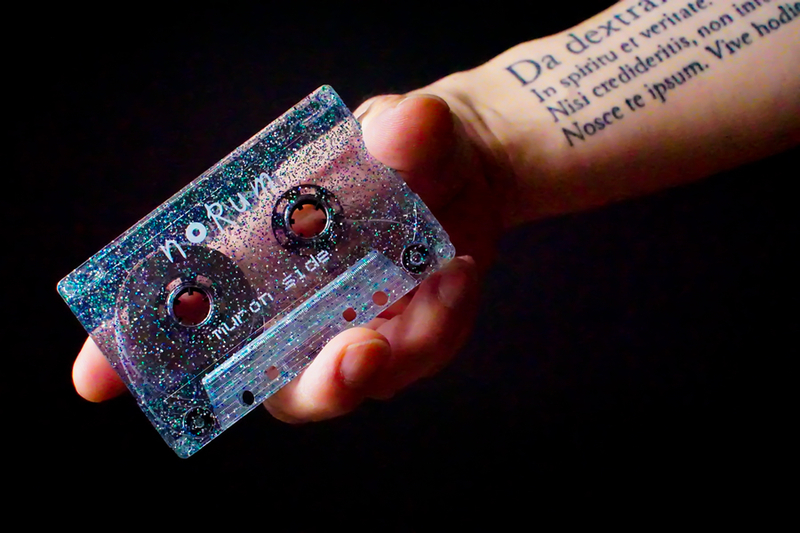 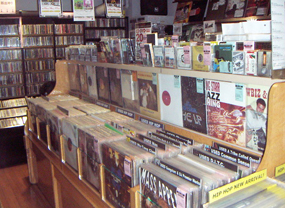 "noRum" is Deep Release , Dark , Down Beat , Minimal Techno label. 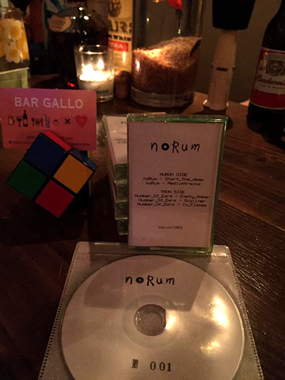 by DJ miura@muron (muron rec). 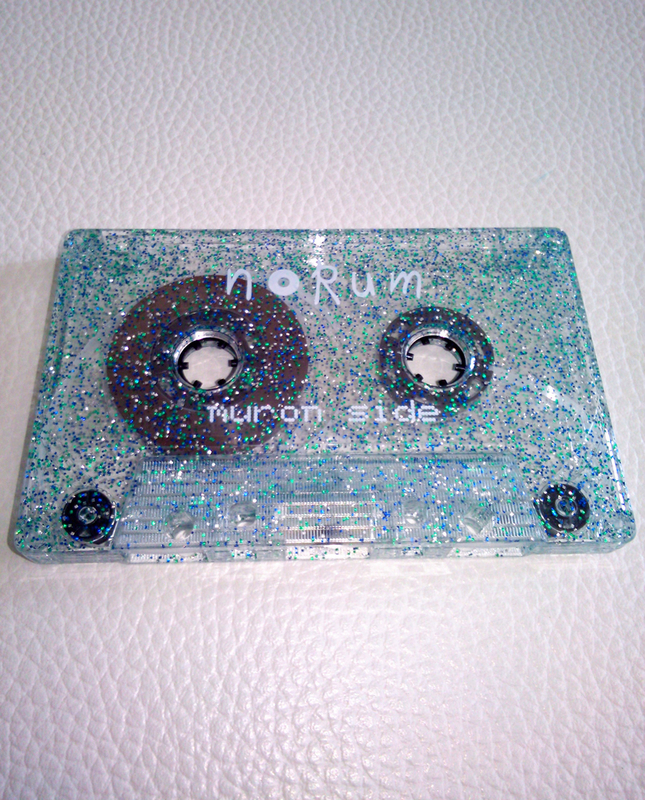 next [noRum T002] Summer 2017!! 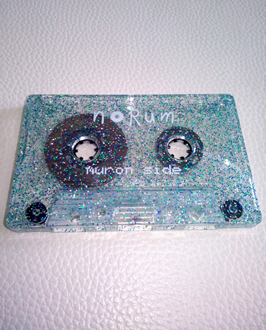 noRum(miura@muron/muron rec) and Number Of Ears(Ray otaki/Tron Record Japan) double A-side split, Deep Release , Dark , Minimal Techno EP. Audio Cassette Tape and Digital dounload. Limited 100 CASSETE TAPE + CD-R + DIGITAL Download(wav,flac,mp3). 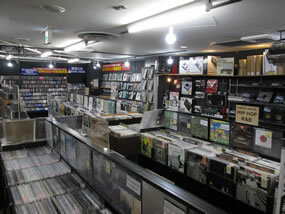 overseas Ships from Japan 7-14 days. 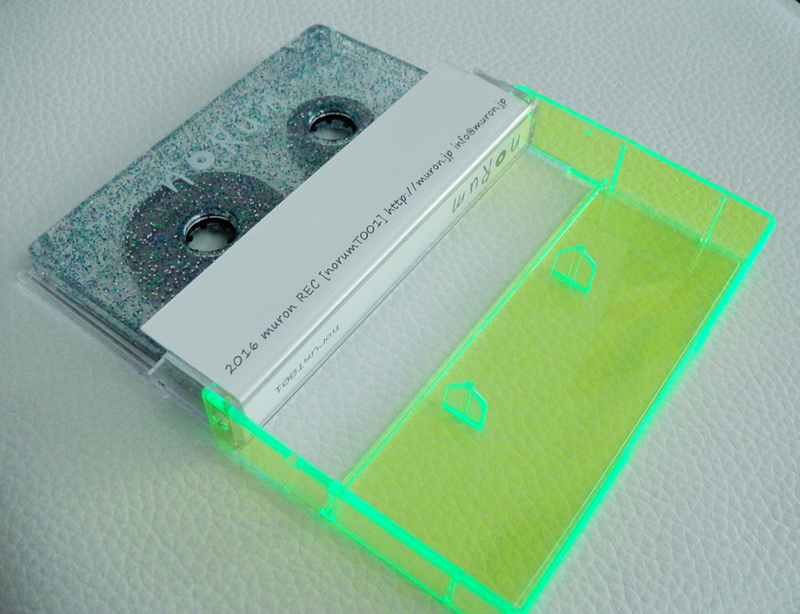 Buy Now band camp ! DJ miura@muron(noRum) - DJMIX "Grow a forest"
DJ miura@muron(noRum)'s DownBeatTechno style djmix. 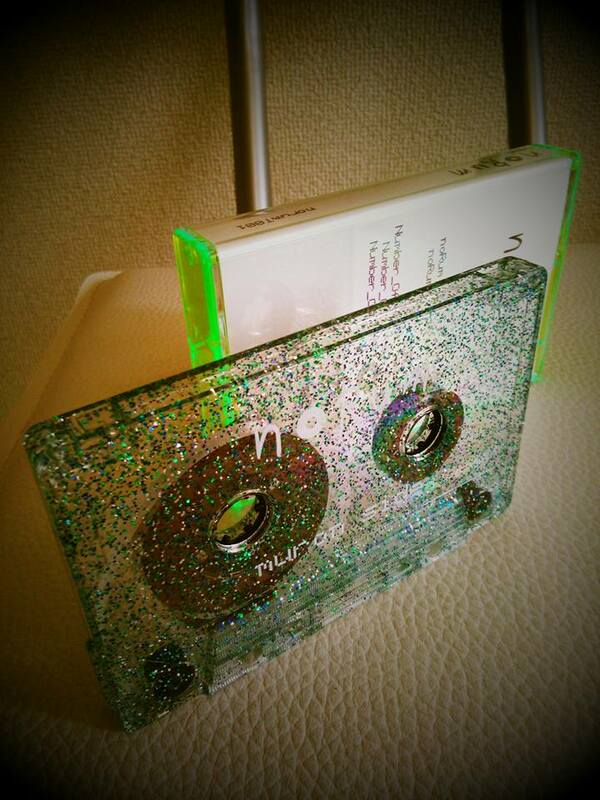 BPM110-113 tempo , deep minimal and DUB techno 86min djmix.